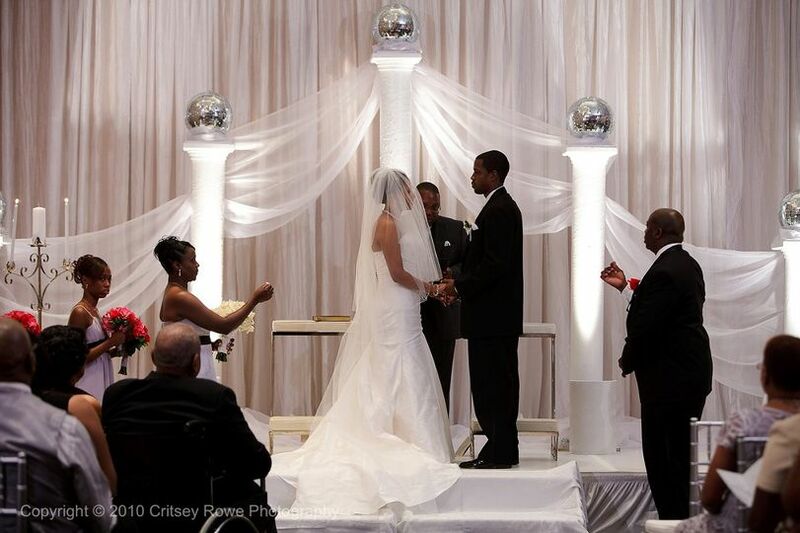 An unforgettable walk down the aisle. A lifetime together. Experience the perfect blend of sophistication and renewal to create a celebration that is uniquely you and one that will long be remembered after the night ends. Begin your journey at The Westin Charlotte as your new life unfolds together. Share and savor the evening with family and friends while we take care of the rest. 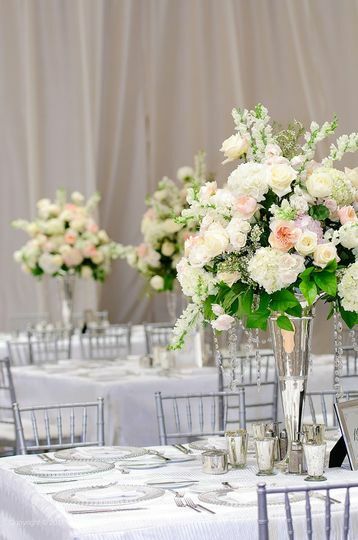 Our Charlotte wedding venue offers the perfect backdrop for your storybook event and memories as timeless as they are extraordinary. 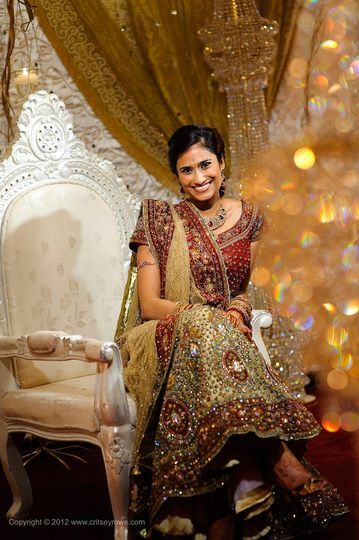 Specializing in memorable events from your dream wedding to a bridesmaids' luncheon and everything in between. Your out-of-town visitors will enjoy relaxing accommodations with spectacular views and a host of thoughtful amenities including: Westin's signature Heavenly Bed® and Heavenly Bath®, and WestinWORKOUT® Gym. 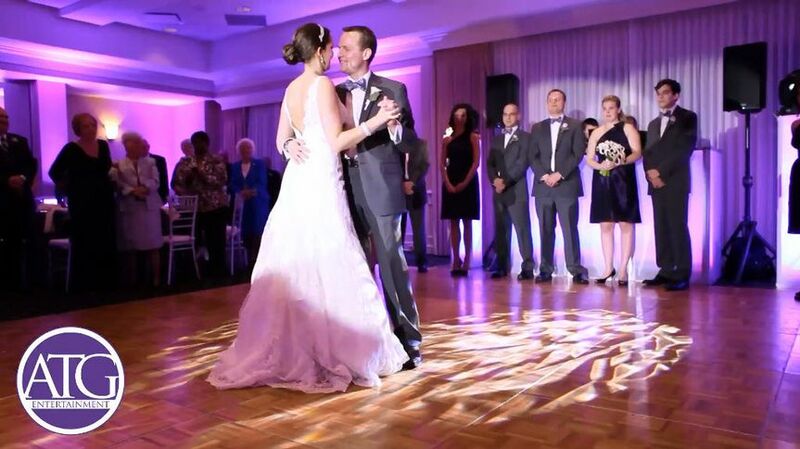 From extravagant receptions to an intimate affair, the Grand and Providence ballrooms offer enchanting settings for Charlotte weddings of all sizes. 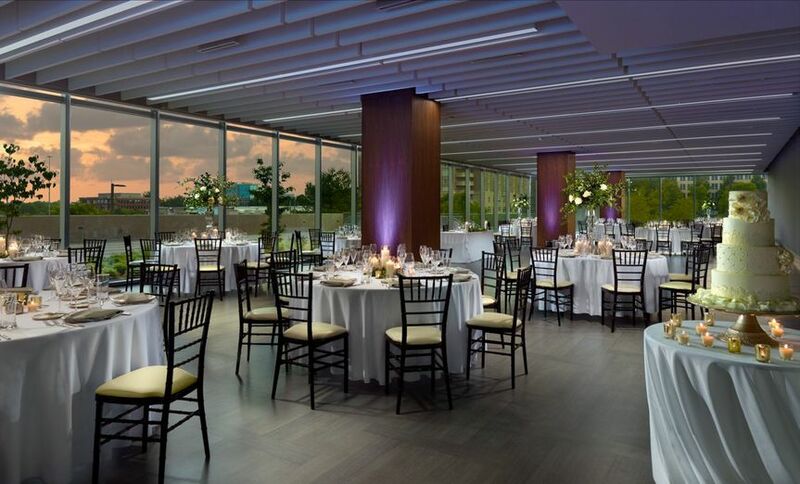 The hotel features versatile event space with an open setting and contemporary design making it the perfect venue for your special day. 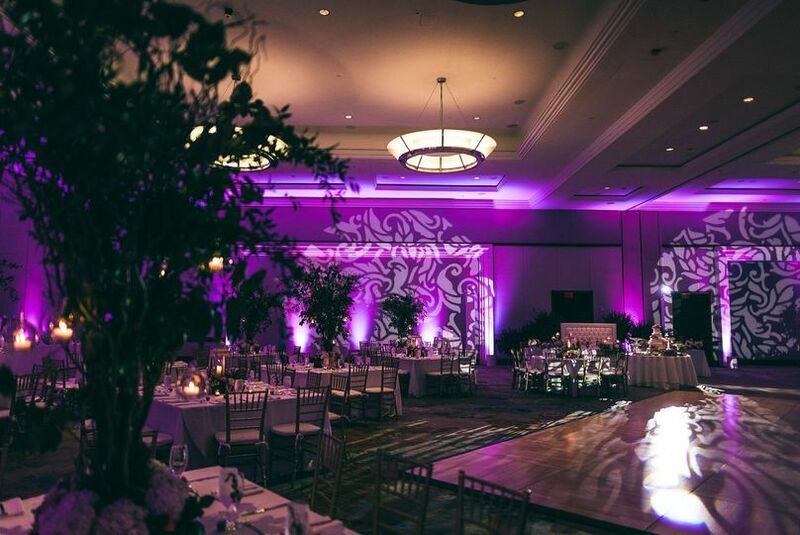 Unique touches will transform the ballroom into a beautiful, romantic setting. 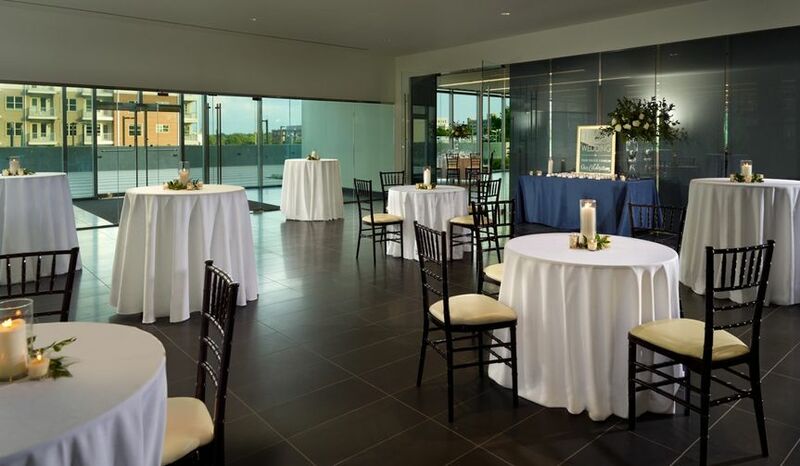 Experienced planners will orchestrate an elegant event that you and your guests will relish. 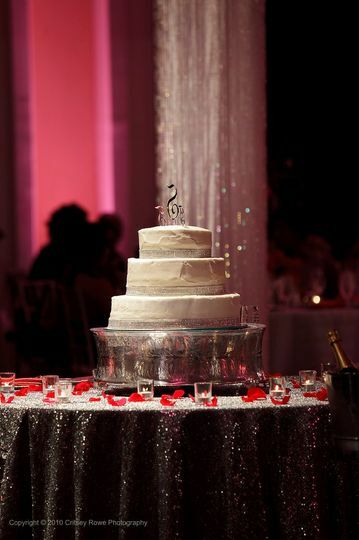 Impeccable service coupled with exquisite cuisine will guarantee that your magical day is unforgettable. Our awarding-winning Executive Chef will customize a menu for your event that reflects your style and personality. Our innovative culinary approach incorporates the freshest ingredients. The hotel's culinary staff offers a wide range of options and is renowned for their expertise, flair, creativity and cooperation. We can accommodate all dietary requests. Situated within Charlotte's vibrant entertainment and dining district, The Westin Charlotte is steps from the city's most popular attractions. Offering gorgeous views of the city's distinct skyline, the hotel is 7 miles from the Charlotte Douglas International Airport. Explore the town, the Charlotte Trolley runs on a 2 mile track from the heart of downtown to Historic South End. Moments away, you will find Carolina's premier shopping destination, SouthPark Mall, offers you a unique shopping experience. Take advantage of our full-service concierge to make the most of your trip to Charlotte. Our 700 guest rooms and suites were designed to encourage ultimate relaxation. You and your guests can rest in our signature Heavenly Bed®, and enjoy a refreshing night’s sleep. We also offer High Speed Internet Access and an ergonomic desk chair. Guests won't have to miss a beat with our newly renovated WestinWORKOUT® gym facilities. Ultimate relaxtion awaits at Westin Wellness with soothing massage services. Our attentive team is available 24/7 to help you with any request, big or small. You want the best, see Eric Weiner!! Fabulous, stylush, professional and tons of knowledge! Extremely helpful, easy to get along with and loves his job! Our wedding took place at the Westin and it was an absolute dream. Our Coordinator Eric Weiner did ab amazing job at helping us, our families and friends feel completely at home. Helped me with all the details of my wedding, worked with all of our vendors and took such great care of us. 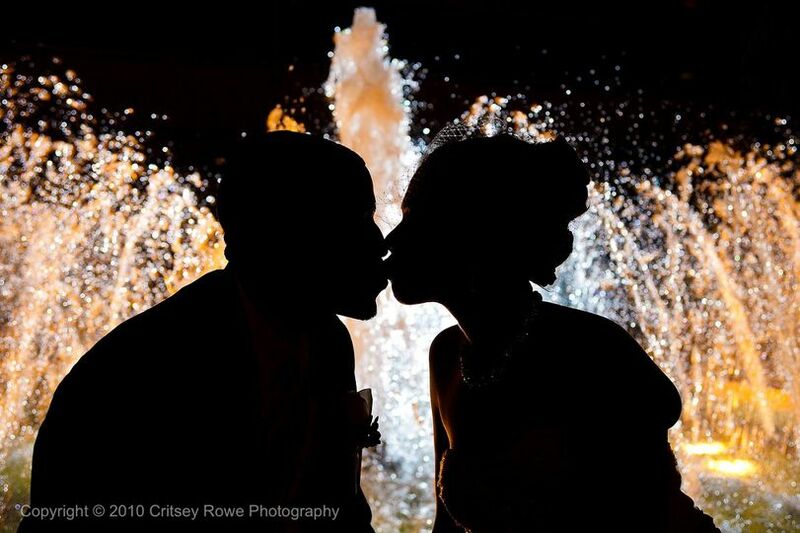 Not to mention, our wedding was GORGEOUS and the food was phenomenal! I couldn't recommend them more! Without a doubt they are the best for weddings. Eric is exceptional and made my dreams come true! LOVE working with Eric and his team at The Westin! It is such an elegant and classy venue to host an event and the staff is so amazing there!